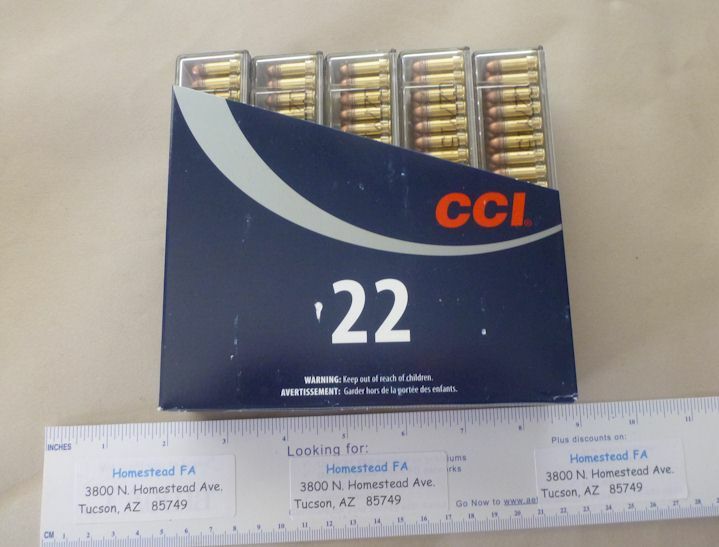 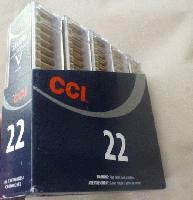 Brick of 22 LONG Ammunition from CCI. 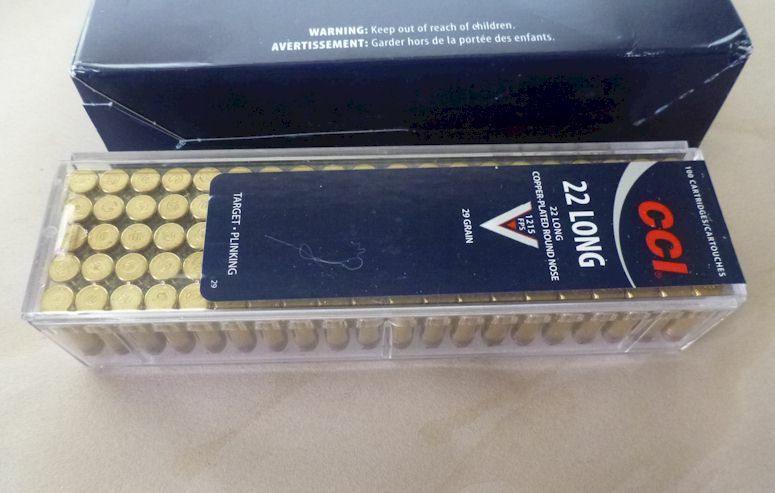 This brick consists of 5 boxes with 100 cartridges per box, giving a total of 500 rounds. 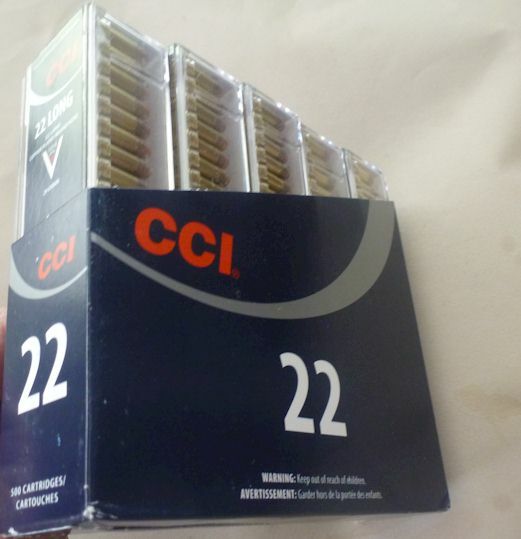 You save 10 percent off the price of purchasing single boxes.